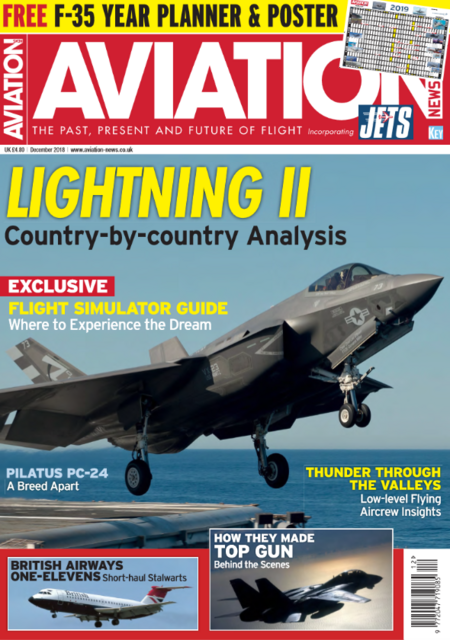 Aviation News - FREE F-35 2019 Wall Planner - OUT NOW! Tom Kaminski takes a nation-by-nation look at procurement and fielding of the F-35. Joris van Boven reports from an F-16 photoshoot set against the bright lights of Volkel Air Base’s runway. David Willis reviews progress on the Swiss-built jet. Jozef Mols examines the history of Ethiopian Airlines and finds out the secrets of its success. 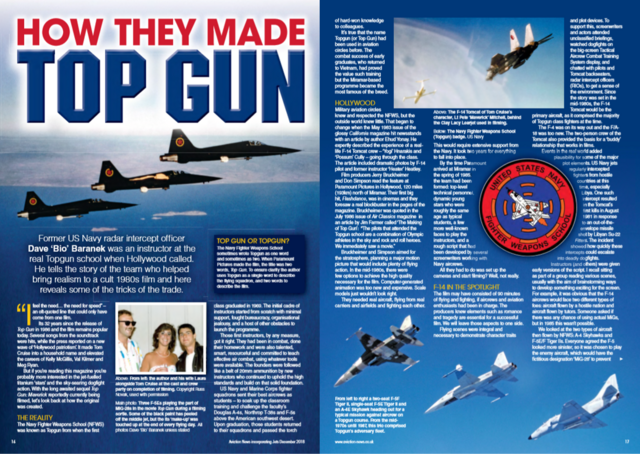 Philip Stevens provides aircrew insights on the skills, procedures and ongoing necessity for low-level flying. Aviation News is AVAILABLE NOW for just £4.80 from the Key Online Shop.Alternatively, you can purchase your copy from WHSmith, any other leading newsagent or download your digital copy here.